Are you feeling confused and overwhelmed since your elderly relative has been diagnosed with kidney disease? 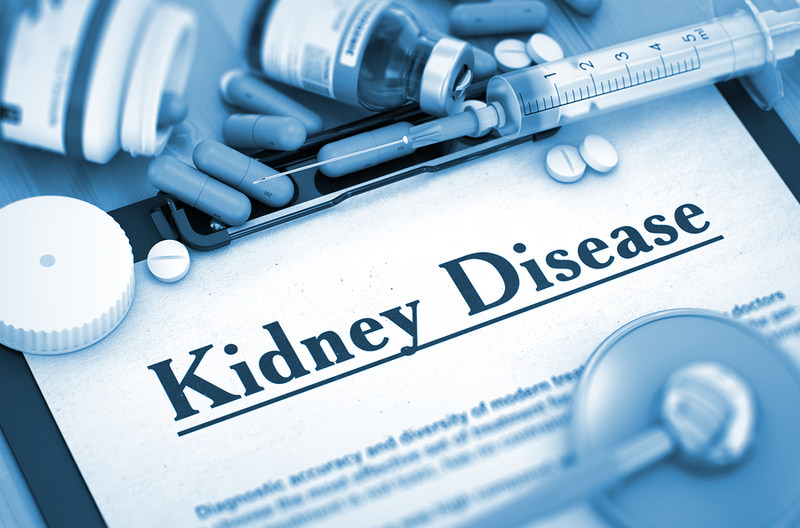 Kidney disease is a serious health issue that has a big impact on how an elderly person lives their daily life. Family caregivers want to help their aging loved one live the best life possible while dealing with the disease in a proactive and comprehensive way. For seniors who still want to live at home after a diagnosis of kidney disease, they should consider hiring a home care provider. Many seniors experience these difficult symptoms, and once a diagnosis has been made, elderly adults certainly need the help of their family caregivers to plan for their future. In the medium to late stages of kidney disease, most aging adults are not able to successfully take care of themselves, especially if there are other health issues present, such as diabetes, arthritis, dementia and more. Home care providers can be the solution to the dilemma of in-home care. Family caregivers are wise to turn to in-home assistance from home care providers to allow their aging relative with kidney disease to live at home. Because the senior may no longer be able to perform many of the daily tasks associated with self-care, home care providers can step in and do them. Home care providers are professionals that excel in helping seniors with their physical needs, such as showering, grooming and hygiene. They can also focus on housekeeping, laundry and meal preparation to ease the stress on the aging adult’s time. There’s no doubt about the benefits of a home care provider. For family members and their aging loved ones, home care providers are the best way to ensure seniors are well-cared for while allowing them to remain at home. Dealing with kidney disease is not easy but creating a good support team for the aging adult gives them the best chance at a comfortable and active life, despite the diagnosis. It combines to aid seniors in living the best life possible as they work to manage their symptoms and look forward to a bright future, despite kidney disease.